MOSCOW (Sputnik) — The US support to the Syrian rebel groups, such as Nour al-Din al-Zenki, should be stopped, as they have nothing to do with "real opposition" willing to achieve a political transition and use terrorist methods of fight against the authorities, Mais Krydee, one of the leaders of the so-called Hmeymim internal opposition group told Sputnik. On Tuesday, US State Department spokesperson Mark Toner said the United States would reconsider providing aid to Syrian rebel group Nour al-Din al-Zenki if reports are confirmed that members of the faction beheaded a child. 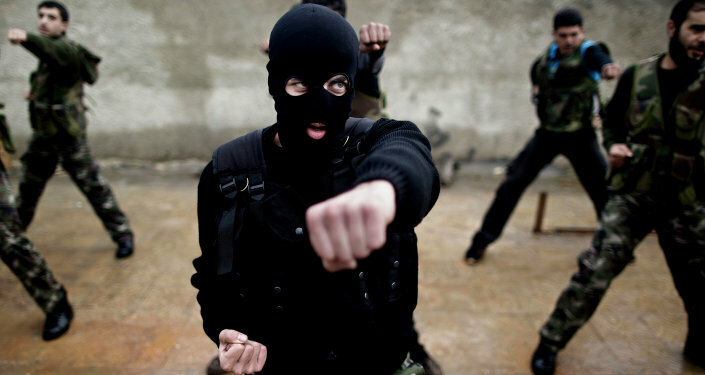 The Free Syrian Army (FSA), Toner said, was putting together a commission to investigate the incident. "The United States supports all the time some kind of rebel groups, and they call it opposition. This is not opposition. Because the opposition believes in dialogue and it is able and ready to engage in it. Any opposition with weapons means that they will continue terrorism in Syria…. The US must stop supporting them. We must reach the political solution and support war against terrorism, instead of supporting groups related to terrorism," Krydee said. 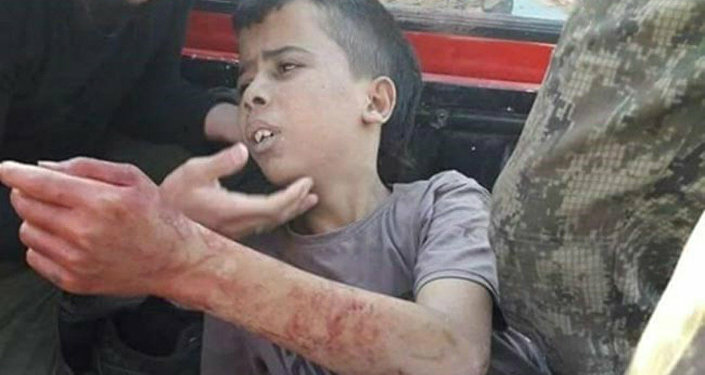 Krydee added that the beheaded child is just one of many victims killed in Syria in such a bloody way by the militant groups. "This must be clear — when you have an opposition ready to talk about democratic change and political process, they never have knives and never kill anyone," Krydee said.